Take Jerry everywhere you go with this super cute minion backpack. The compartment is a bit small but your kids will still adore it! FYI this can also double as a purse for the older “kids”. 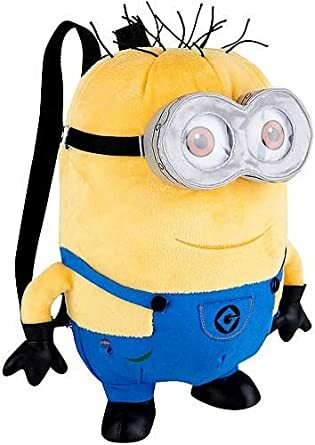 Despicable Me 2 Plush 13 Inch Backpack JerryBuy It!